11 bit studios have laid out plans for future free DLC for Frostpunk, the recently released management game. "The City has survived but that's not the end of the journey - we are ready for further expeditions. 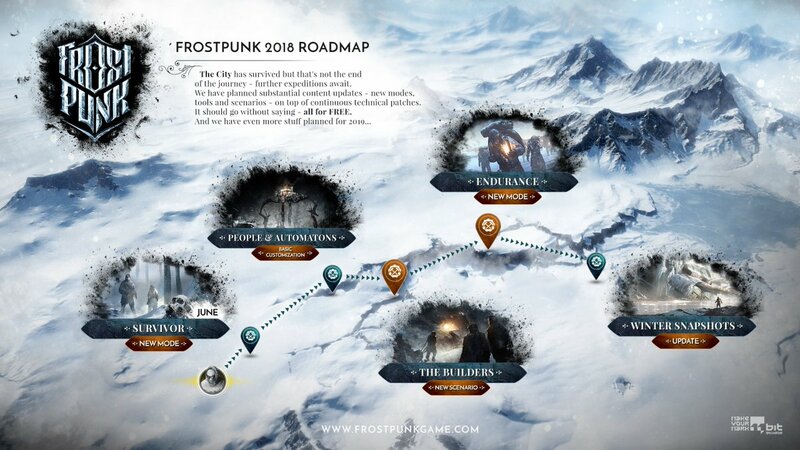 This development road map will give you the idea of where Frostpunk is heading in 2018. We have planned some substantial content updates - unlocking new modes, tools and scenarios - on top of continuous technical patches which will arrive when necessary," said the company. 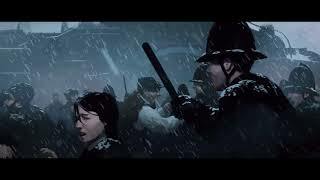 Frostpunk was released on PC in April.